Archana Puran Singh is the latest celebrity name to experience pay disparity in the entertainment industry. 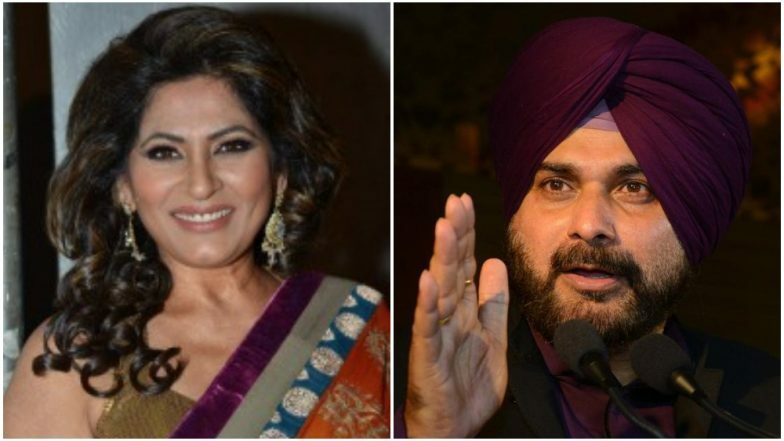 After Bollywood actresses have voiced their concerns over this practice that's prevalent in Bollywood, Archana Puran Singh reveals her salary for The Kapil Sharma Show is far lesser than what Navjot Singh Sidhu was getting. Though she replaced the cricketer turned politician as a guest judge for the show, her remuneration is far lesser and we believe that's unacceptable. Navjot Singh Sidhu Banned From Entering Mumbai Film City For His Comments on Pulwama Attack. In her recent episode of TKSS, Archana revealed, she's paid "half the salary given to Navjot Singh Sidhu". During a recent episode of the comedy talk show, John Abraham and Mouni Roy were invited to promote their new release RAW. In one of the segments when Kapil asked who would they want to become if they get the power of shape-shifting, Mouni picked Audrey Hepburn while John selected Kapil Sharma himself. Navjot Singh Sidhu Reacts to his Ouster from The Kapil Sharma Show, Says He's Not Aware About his Termination. However, when Archana was asked to name a celebrity, she simply said, Navjot Singh Sidhu as he takes away double the salary that she gets. Now that's a revelation and we wonder if she wanted us to take it with a pinch of salt. Though Deepika Padukone has set a good example by demanding more pay slip than her actors in Padmaavat, the industry would take time to get used to it.